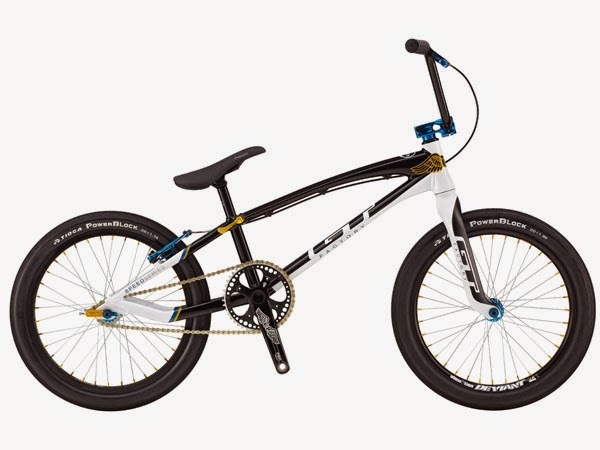 GT 2014 Speed Series Pro BMX Bike | BLACK/WHITE.Harga: Rp. 9.000.000. Recommended Rider Height: 5' 3" - 5' 8"
TIRES: (F) Tioga Power Block 20" x 1.95", (R) Tioga Power Block 20" x 1.75"
MTB Full Suspension United Miami FX 07 Harga: Rp. 1.700.000. MTB Hardtail United Dominate 078 Harga: Rp. 3.000.000. Sepeda Gunung 26" MTB United Miami FX 77 New. 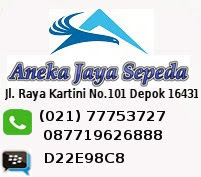 Harga: Rp. 2.100.000.